I came across your blog and have found it really helpful, thank you for posting there. I hope you don't mind but I was hoping for some basic advice. I have been suffering from low back pain and right anterior hip for about 3-4 years and have seen a variety of medical professionals (physios, chiros, orthos etc) with limited success. I have been getting contradictory advice from different medical professions so hoped you could help. A physiotherapist told me 1 year ago I had a true LLD (Limb Length Discrepancy) of approx 1 cm (measured by looking at my ankle bones with me lying down) and I got an orthotic made with 0.5cm (~50% of my LLD) heel lift in my short right leg. This didn't really help with my symptoms after wearing it for about half a year. 6 months ago a chiropractor told me based on x-rays I had a 1.6cm true LLD so advised me to up my heel lift to 1.5cm. Again this extra lift hasn't really helped with my symptoms after wearing it for 4-5months and I found it caused some foot pain as it was a very high heel lift. Recently I have been working another physiotherapist who believes a lot LLD are functional so has been giving me a correct exercise programme aimed at addressing this. I am very confused about whether I have a true or functional LLD. My chiro x-rays were taken standing in my bare feet so I thought this proved it a true LLD as it measures the tops of the femurs being off by 1.6cms (see pics below). Dr. Blake's comment: Thank you so very much. It is so hard to know all the causes of your problem and being a podiatrist, I am very limited in the advice I could give you. First of all, when you put in the lifts, the spine looked so much better with the hip and sacral base still low. Also, it looks like some of the most compression of the spine without the lift is around L1 and L2. This can give both anterior hip and low back pain easily. Please have a Nerve Conduction Study with EMG to see what is involved. Also, have an MRI of the Low Back and see if L1 and L2 are injured. Then decisions can be made. From my viewpoint, I would use around 15 mm for 3 months under the left as close to full length and see what symptoms change. Of course, if there is increasing pain, blame the lifts, and remove. If no untoward effects, I hope after 3 months you can go up to 20 mm. You have some scoliosis and need to be put on a program of back strengthening and stretching that is appropriate for your curves. Typically, the concave side of the curve gets tighter, and the convex side looser, so you stretch the concave side and strengthen the convex side. 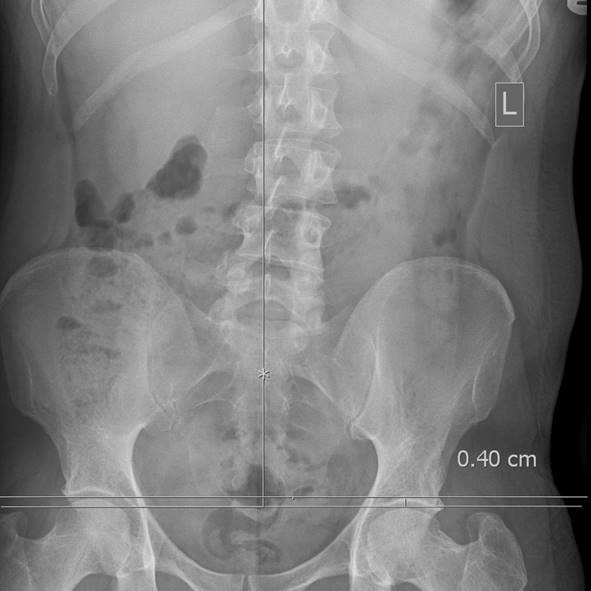 You suggest I go up to 2cm even though my x-ray shows my LLD is 1.6cm and wondered why 2cm? Dr. Blake's comment: If I have labeled the image entitled "after lifts" correctly in the images above, you are still not level completely at the hips, and probably most importantly base of the spine. We call it Sacral Base Unevenness and it is more important to a lot of patients that this be level than leg length correction at the hips. 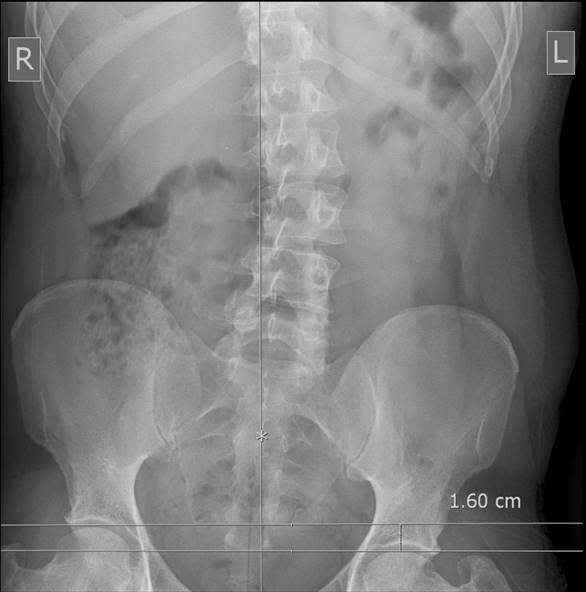 If you look at how L5 sits on top of the sacrum, you can see that the sacrum still falls to the left. Once you have the lifts in, taking this one xray called AP Pelvic Standing with 20 mm lift under the left side should be done. You can send me the image.